Cosmos Enterprises currently provides precision to a wide variety of industries including: Automotive Aftermarket, Fluid Control, Fire Equipment, Industrial Cleaning Equipment, Robotics, Trailer Manufacturing, Agricultural, Stage Equipment Manufacturing, Printing, Linear Actuators, Small Engine and Many More! 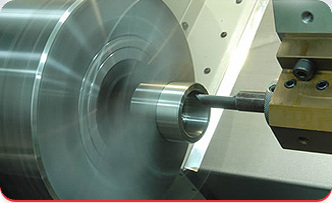 Cosmos uses a modern CAM system, and state-of-the-art machining and measuring equipment, to ensure the highest quality product, and customer satisfaction. 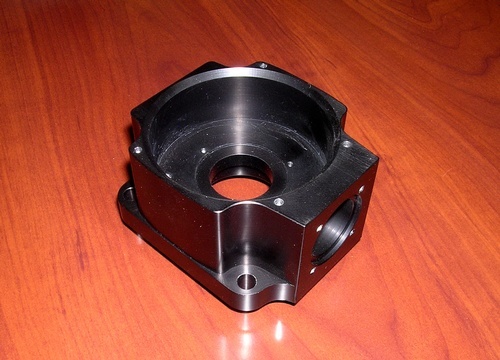 We specialize in providing close tolerance machining of turned and milled parts. 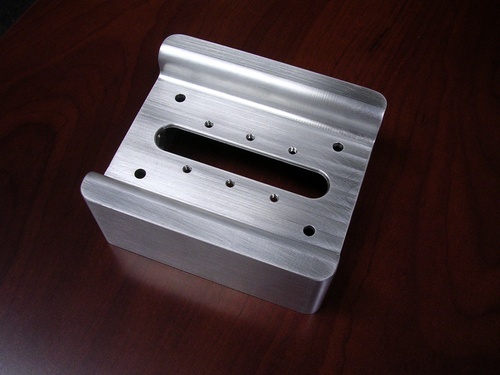 To complement our CNC machining and fabricating capabilities, we have a wide variety of support equipment. We can also offer final assembly, and packaging of your parts, and/or complete products. A lot has changed since Cosmos’ humble beginning 55 years ago, but somethings still stay the same; a passion for what we do, small town ethics, hardwork and appreciation for our customers. Cosmos is still a privately held company based in Elbow Lake, MN specializing in CNC Machining, Fabricating and Assembly.